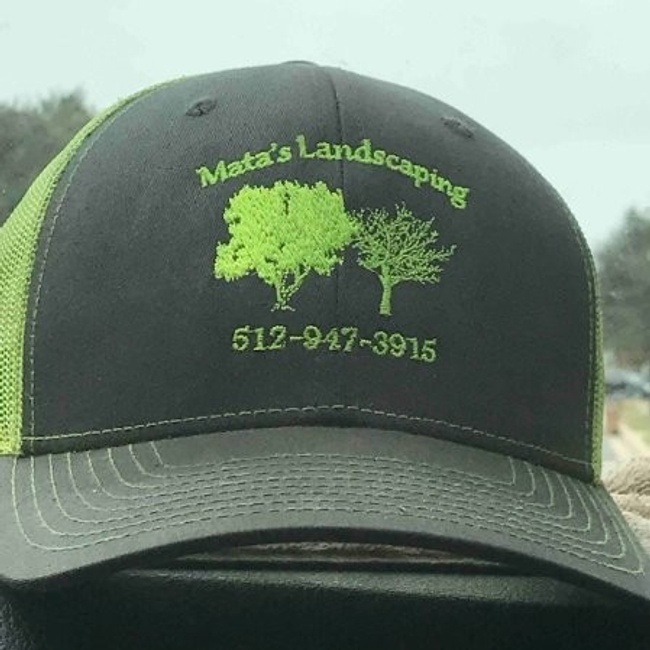 Hello my name is Arturo Mata owner and founder of Mata's Landscaping. I've been in the landscaping business for 15 years, in the industry for 28 years. I have knowledge of commercial and residential maintenance and installation of landscaping.